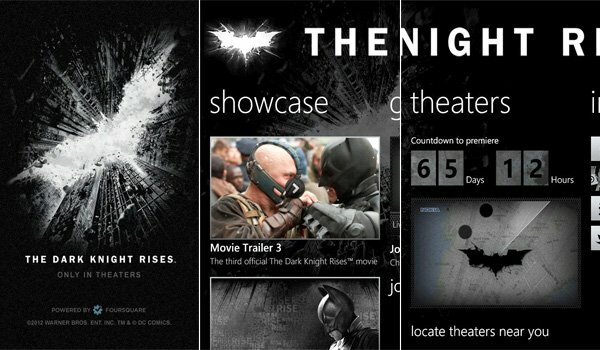 The Dark Knight Rises app for Windows Phone is now available to all Lumia handsets. 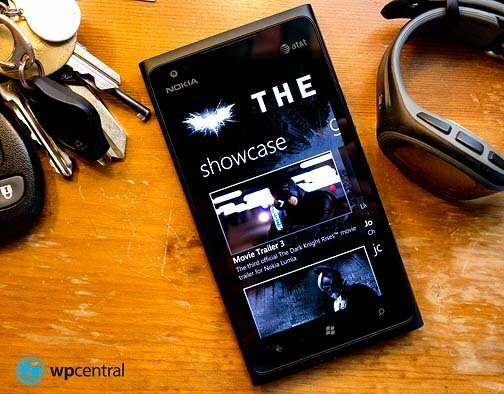 We last looked at the recently released app back when UK retailer Phones 4u announced availability of the limited edition Batman The Dark Knight Rises Lumia 900. 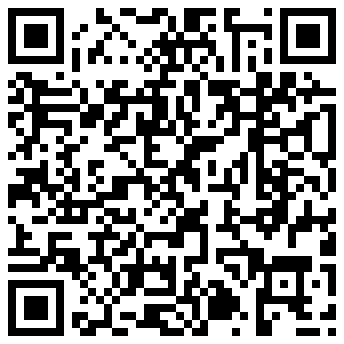 Should you not be able to pick up the special Lumia 900, but own a Lumia Windows Phone, don't fear as you can download the app and enjoy the experience. What's included in the app? Trailers, wallpapers and ringtones, as well as a countdown to when the film is set to premier. Coupled with the counter, the app displays the nearest theatres that will be showing the title, using the location of the user. Directions to theatres are available on-hand so it requires little effort to get planning for the big day. Should you login and connect to your Foursquare account, you get to choose your side (Batman or Bane) and play a Foursquare-based mini-game titled Claim Gotham City. A map is presented to the user that enables locations to be taken over by either side (checking in), earning points and exclusive content. As well as taking over locations on your own, joint attacks can be performed with other players. It's a fun twist. You can download The Dark Knight Rises from the Marketplace on your Lumia Windows Phone.